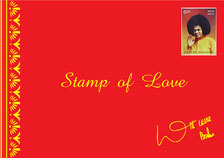 “The Yajna that we are performing now is meant for Loka Kalyanam (good of the world). Do not think that we are performing the Yajna just because people are performing Yajnas elsewhere. 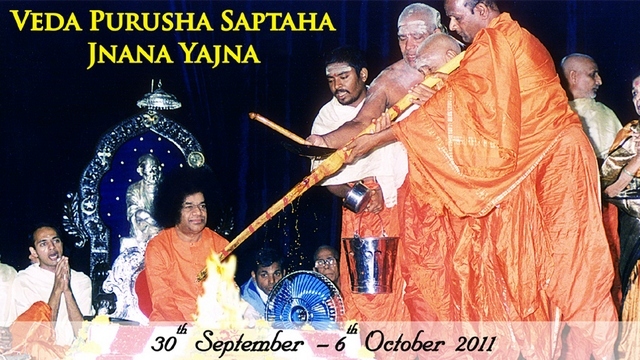 This Yajna is being performed with total spirit of sacrifice. We have no desires or expectations. Our only desire is that everyone should be happy. People perform Yajnas and Yagas to overcome famine and drought situations. But I don’t take such things into consideration. I do not give scope for such constricted vision. Famine, drought, etc., come and go. Whatever you do should confer everlasting happiness on all. It should help you to attain Divine grace.” – Dasara Discourse, 11 Oct, 2002. 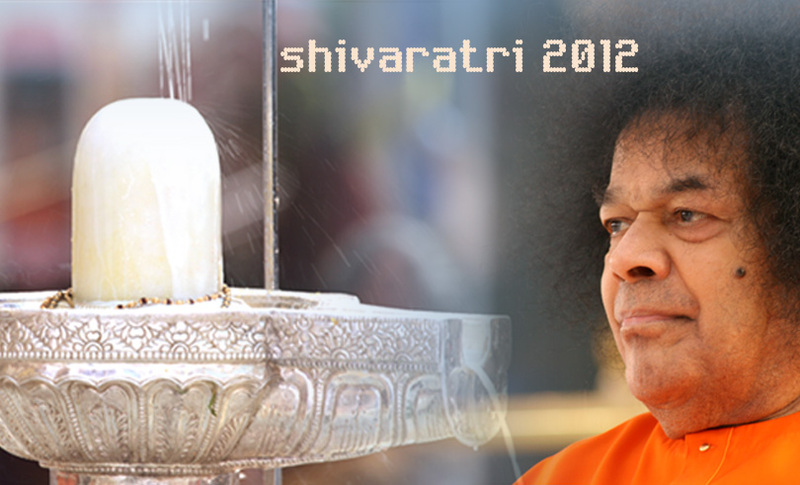 The 30th of September 2011 was a historic day in Prasanthi Nilayam. This day we completed 50 golden years since the first Veda Purusha Saptaha Jnana Yajna was performed in Bhagawan’s Divine Physical Presence at Prasanthi Nilayam in the Navaratri of 1961. The ritwiks assembled at 0700hrs in the Bhajan Mandir of Sai Kulwant Hall. After the preliminary chants they accepted diksha vastram (new clothes) from the Ashram elders and invoking the blessings of Bhagawan changed into the same. The Kalasam was then taken in a procession to the Poorna Chandra hall where it was installed on the western end of the dais,. A special Kumkum Archana along with Lalitha Sahasranama Parayanam was commenced by the Head Priest and his wife.